Are you looking to increase your fitness performance? A healthy, balanced diet is just as important as your regular high-intensity training. The two work hand in hand to help athletes reach their full potential. Our bodies are a little like cars: they can’t work well if they are running on the wrong fuel. Once you get your basic nutrition right, you’ll see great improvements in your performance.If you don’t provide your body with the nutrients it needs, it won’t be able to optimally benefit from training exercises. For example, muscles need protein in order to grow and our body needs high-quality fats in order to use fat-soluble vitamins (which are absorbed together with fats into the blood). The most important macronutrients and energy suppliers for training are carbohydrates. Studies have shown that your daily intake of carbohydrates should be between 6 and 10 g per kilogram of body weight. This is about 50% of your overall energy intake per day. Of course, there are many factors that influence exactly how much carbohydrates each person needs, including: gender, individual fitness level, training volume and goals. It’s very easy for our bodies to obtain energy from carbohydrates. It requires neither a complex conversion process nor high levels of oxygen. Your body makes glucose from carbohydrates and stores it as glycogen in the muscles. If energy is required, it is provided in the form of muscle glycogen. This is especially the case for short high-intensity activities (such as weight training and sprinting). 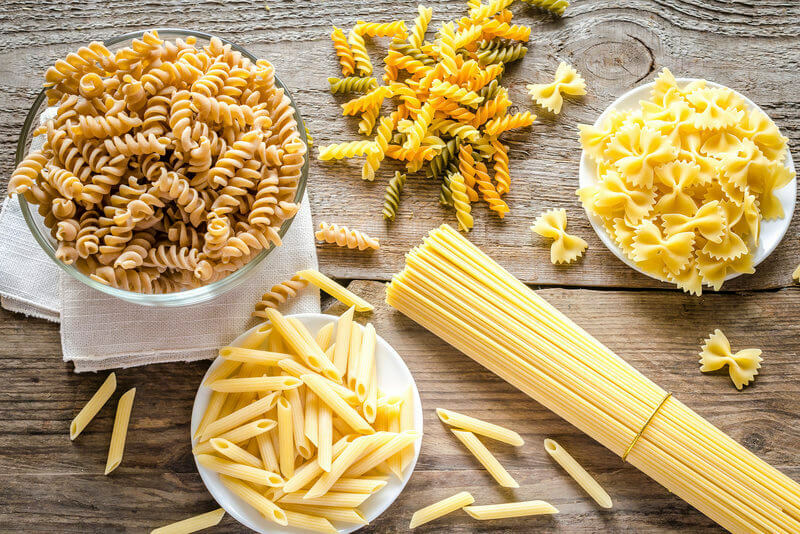 When considering what carbohydrates to add to your diet, it’s important to remember that not all carbs are alike. There’s a big difference between simple and complex carbohydrates. Simple carbohydrates (such as refined sugar or white flour products) should not be a regular part of a balanced diet. Choose brown rice, sweet potatoes, oats, legumes and vegetables instead. These foods count as complex carbohydrates and contain a large amount of fiber. If you’re getting ready for a competition that lasts longer than 90 minutes, increasing your carbohydrate intake three days before the event may prove useful to replenish your body’s glycogen stores. This is especially important if your usual diet tends to be low on carbohydrates. When it comes to long-lasting competitions, our bodies need a sufficient amount of food containing high levels of carbohydrates. However, avoid eating in the three to four hours before the event. Eating too closely to your fitness activities may cause you to feel nauseous. After the event, you’ll have the chance to replenish your energy stores, e.g. with a plate of pasta with tomato and tuna sauce. Note: if you’re looking to lose weight and reduce body fat, we recommend low-carbohydrate snacks (e.g. cottage cheese or a vegetable omelet) after a bodyweight training session. If you want to bulk up, a combination of carbohydrates and protein is recommended. Protein is as important a macronutrient as carbohydrates, but it offers our bodies different benefits. It contains 4 calories of energy per 1 g and serves many functions. Protein helps our bodies build and repair cells and tissue, and it is important for transporting molecules and for our body’s defenses. Protein consists of amino acids, which are essential compounds that our bodies cannot produce on their own. When choosing the right foods, we should focus on the nine essential amino acids: a few examples includes valine, leucine and isoleucine, also known as BCAAs (branched-chain amino acids). Many fitness enthusiasts are convinced that building up muscle and improving performance is only possible with the help of protein shakes, but this is not true. You can meet your daily nutritional needs through a balanced diet. In individual cases, however, protein powder may prove useful. This is true for women and men with a high training volume. Your requirements depend on your volume of activity. Athletes looking to maintain muscle mass need roughly 1 g of protein per kg of body weight per day. If you want to gain muscle, your protein requirements may increase to 1.2 or 1.8 g per kg of body weight. High-quality protein sources containing essential amino acids include eggs, milk and low-fat dairy products, lean meat and fish. Soy beans, cereal, nuts and legumes are are also excellent sources of protein. Since animal protein contains saturated fatty acids and cholesterol, you should make sure to balance your intake of vegetable and animal protein sources. It is best to eat protein regularly and throughout the whole day. Every meal should contain roughly 30 g of protein. Providing 9 calories per 1 g, fat contains more than double the amount of energy offered by carbohydrates or protein. Therefore, it is only logical that your body needs this macronutrient too, albeit in small doses. 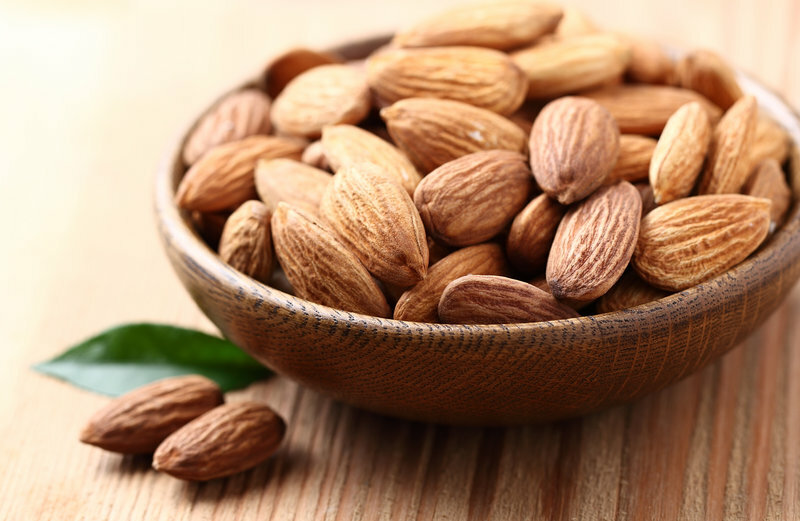 Roughly 30% of your overall energy intake should be provided by fat-rich foods. Not only does your body need fat to supply energy, it also acts like a cushion to protect your organs from injury and it is necessary in order to absorb fat-soluble vitamins. Fat also contains essential fatty acids which are necessary for the production of hormones and the building of cell walls. If athletes stick to nutritional guidelines, it means consuming a sufficient amount of fat and unsaturated fatty acids through high-quality vegetable oils, nuts, avocados and fat-rich fish, such as salmon and tuna. But they need to cut down when it comes to animal and saturated fats. Therefore, it is smarter to choose the low-fat option when it comes to meat. Fat-rich meals stay in your stomach for quite a long time. In order to perform well, you should avoid eating them on the day of a competition. 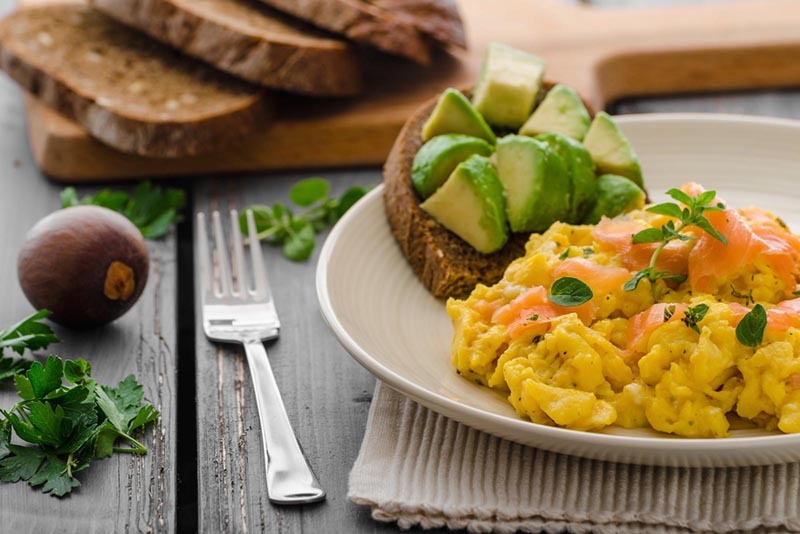 In order to enhance your performance, it is essential to to maintain a balanced diet rich in the three macronutrients: carbohydrates, protein and fat. Eat clean, train hard – and you’ll soon see results.